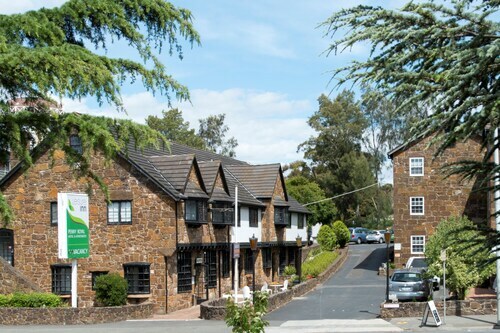 Located in Launceston CBD, this hotel is within 1 mi (2 km) of Penny Royal Adventures and Cataract Gorge. Launceston College and Royal Park are also within 10 minutes. Located in Launceston CBD, this luxury hotel is 0.1 mi (0.1 km) from Princess Theatre and 1.5 mi (2.4 km) from Cataract Gorge. Design Centre of Tasmania and Quadrant Mall are also within 5 minutes. East Tamar Junction Station is 27 minutes by foot. 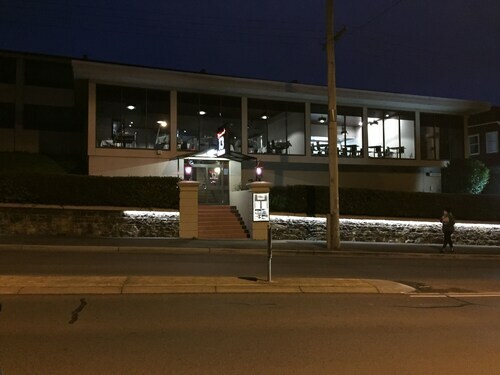 Located in Launceston CBD, this hotel is 0.1 mi (0.2 km) from Launceston Aquatic Centre and 1.7 mi (2.8 km) from Cataract Gorge. City Park and Design Centre of Tasmania are also within 10 minutes. East Tamar Junction Station is 21 minutes by foot. 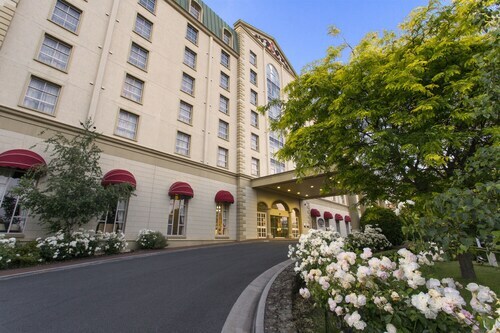 Located in Launceston CBD, this hotel is 0.5 mi (0.8 km) from Brisbane Street Mall and 1.4 mi (2.2 km) from Cataract Gorge. Quadrant Mall and Princess Theatre are also within 15 minutes. 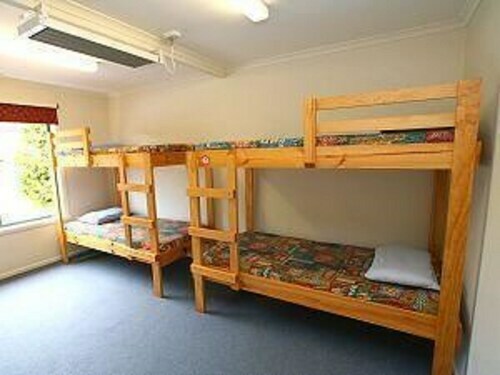 Located in Launceston CBD, this hostel is within 1 mi (2 km) of Launceston College and Cataract Gorge. Royal Park and Brisbane Street Mall are also within 15 minutes. Located in Launceston CBD, this apartment building is 0.2 mi (0.3 km) from Princess Theatre and 1.4 mi (2.3 km) from Cataract Gorge. Quadrant Mall and Brisbane Street Mall are also within 10 minutes. East Tamar Junction Station is 29 minutes by foot. Need a dose of fresh air and some gosh-darn peace and quiet? Well, pack your bags and head to Launceston, Tasmania, one of Australia’s oldest cities. Located in the Tamar Valley, Launceston isn’t your Nana’s holiday destination. It sits at the confluence of River Tamar and Elk River, and it’ll have you gulping down local brews and guzzling gorgeous gorge views in no time! If we had you at “gosh-darn peace and quiet,” book one of Wotif’s awesome Launceston hotel deals and grab your boat shoes. The “Do Not Disturb” sign comes standard. How do I get to Launceston from the airport? The area around Launceston is rural and snapshot-ready, so you’ll want to book one of our car hire options to really explore the region like a local. 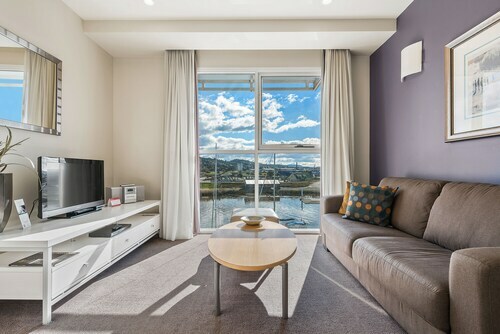 Commuting from Launceston Airport to the city centre is simple by car or by bus, so if “Keep it simple” is your holiday mantra, catch a bus from the airport and enjoy the 14km commute. 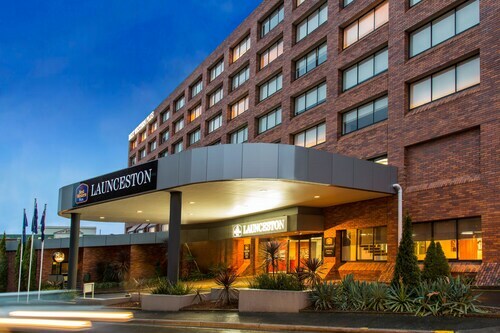 What are the most popular hotels in Launceston? What kinds of hotels are in Launceston? Alice’s Cottages and Spa Hideaways might be located right in the city centre, but once you sink into a sudsy spa tub or sip wine in the garden with your sweetheart you’ll feel like you’re worlds away. And that’s a good thing. Between dining in the courtyard and sprawling in your spacious suite, you’ll never want to leave Kurrajong House Launceston, but you’ll have to go out to see the latest exhibitions at Design Tasmania, just .5km away. Not a big spender? That’s OK! Stay at the Balmoral on York and save your holiday dollarydoos without skimping on comfort! Where should I stay if I’m visiting Launceston? This is a fairly small city, so you’ll find accommodation in Launceston and many restaurants clustered around the river. 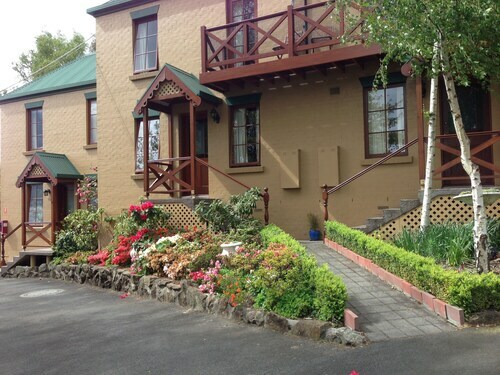 The surrounding landscape is downright lovely, so book one of our charming B&Bs or hotels in nearby small towns and sip your way through Tasmanian wine country. You might also want to float along the waterways. Just sayin’. Launceston City Centre: This may be the most metropolitan area you’ll see for several kilometres, but even in the hub of Launceston, Mother Nature is dressed to impress. Take your pick from waterfront parks like Zig Zag Reserve, Royal Park and City Park, and relax to the sounds of birdsong and rushing waters in downtown Launceston hotels. West Launceston: On the southwest side of the city, stay near the Cataract Gorge Reserve and get out on the water…or watch it roll by. Longford: Located 24km south of Launceston, Longford is dripping with as much charm as it is pinot noir. What are some things to do in Launceston? 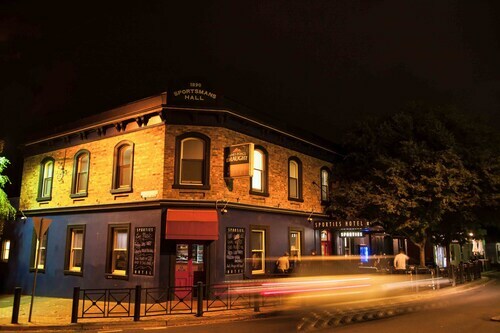 Join a brewery tour or just hit the pub and be sure to stop at James Boag on William Street! James Boag has been brewing up your favourite summer drink since 1881—if your favourite summer drink is a crisp lager, that is. Float around! Explore the trails around Cataract Gorge Reserve for hours of misty and magical fun—this wild wonderland is easy to reach from most Launceston accommodation, so no excuses. Be on a boat! Whether you want to careen down the river in kayak or putter around on a boat. You’ll probably spend most of your holiday in the Great Outdoors, but every adventure needs a great place to relax. 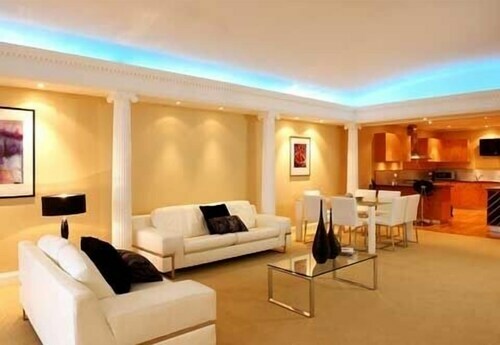 Save on airfares and accommodation when you book Launceston holidays with Wotif. And hey, why not add Hobart accommodationand extend your getaway to the coast? You know you want to! How Much is a Hotel Room in Launceston? Hotels in Launceston start at AU$76 per night. Prices and availability subject to change. Additional terms may apply. The room was quite large, very clean, very polite staff and central in Launceston.